Limit one use per customer. Valid for US orders only. No minimum purchase requirement. 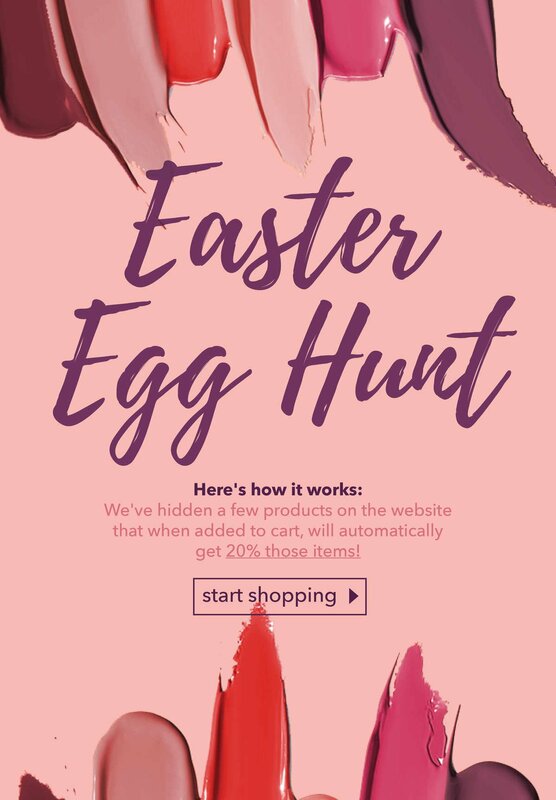 Cannot be combined with other sales, coupons, gift cards, referral codes, etc. Valid now through 4/27/19.